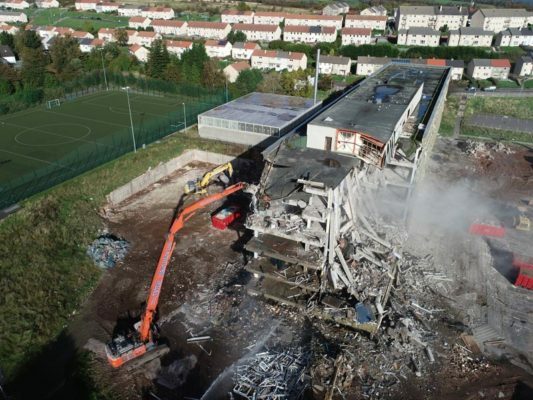 The asbestos removal works at the Bellsmyre high rise flats in Dumbarton are some of the most challenging we have ever undertaken. 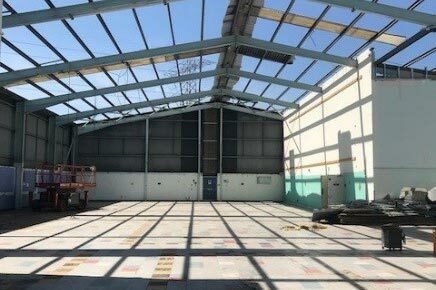 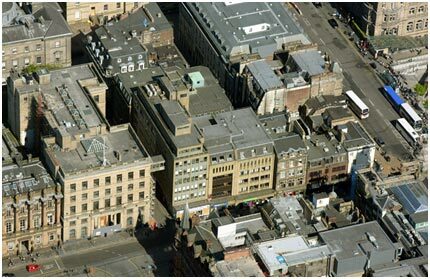 A big difficulty ensued from the finding that notifiable asbestos was clad within the outside faces of the 4 buildings. 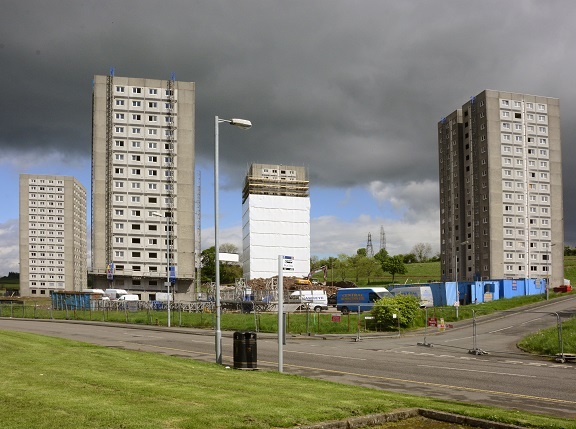 A lot of careful planning was therefore required, and it was agreed that the works to the external elevations of the blocks of flats would be facilitated via the use of enviro-wrapped scaffold and mast climbers to access all 16 floor levels safely. 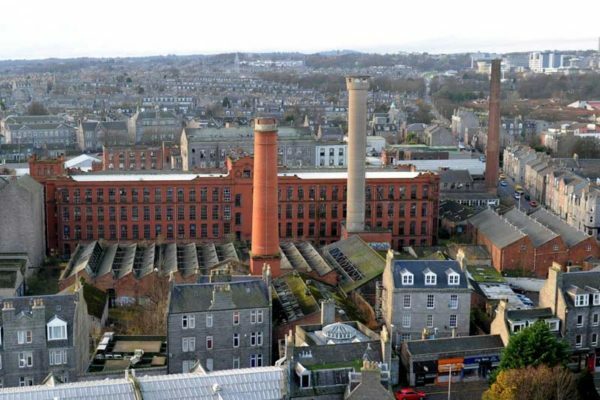 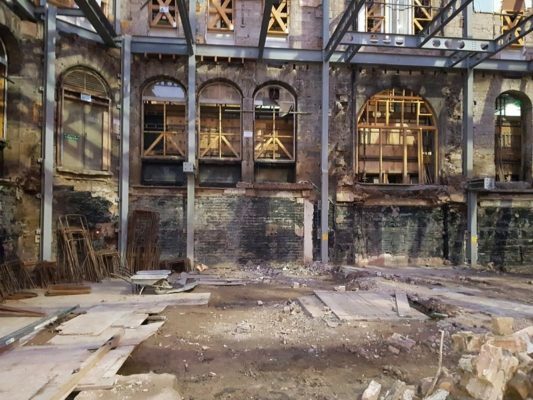 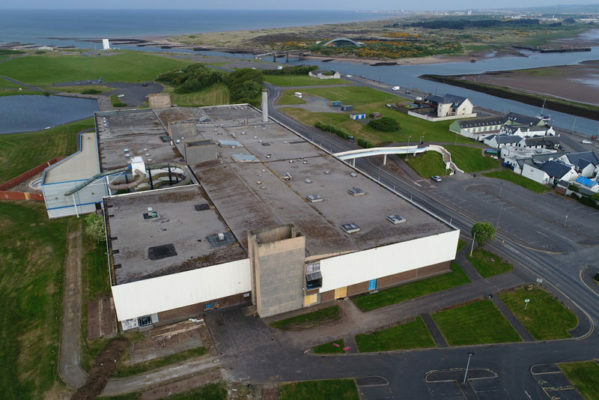 An issue which arose was the pressure of local action groups, who were rightly very vocal regarding their concerns over the asbestos content of the buildings, especially in light of significant asbestos findings within other demolished structures in the area. 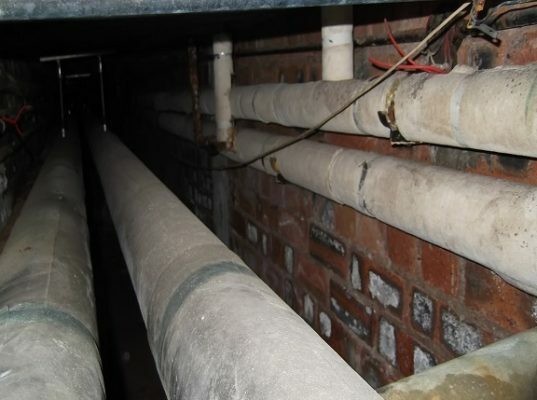 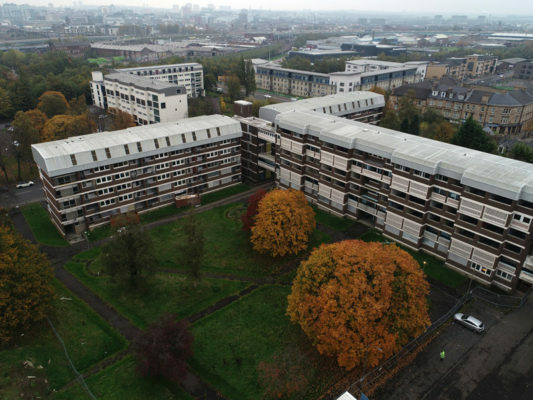 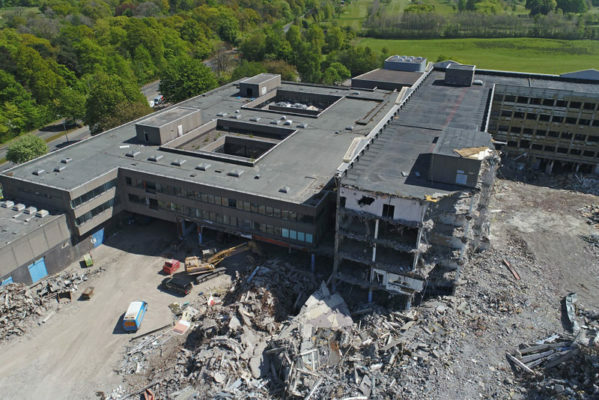 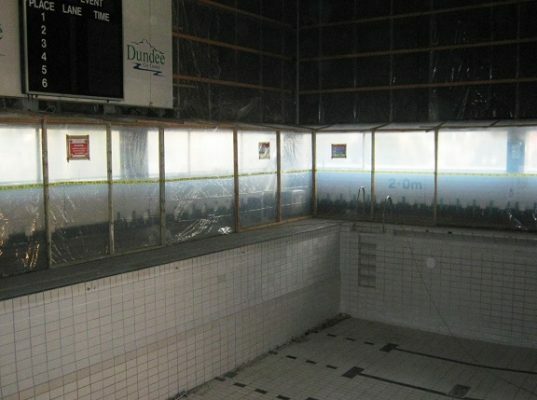 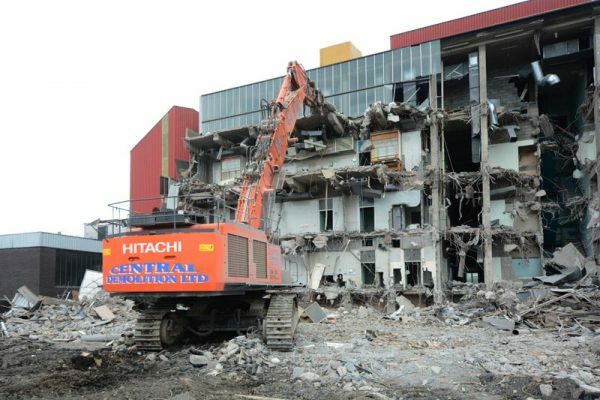 Due to the significant quantity of asbestos found when the flats were comprehensively surveyed, we have been working closely with clients West Dunbartonshire Council, the HSE and the local action groups to reach the shared goal of the 4 blocks of flats being demolished safely with no fibre release into the atmosphere.